INDIANAPOLIS, Ind. (WLS) -- FBI agents in Indianapolis arrested a man suspected of sending thousands of dollars to ISIS and Al Qaeda terrorists in the Middle East. 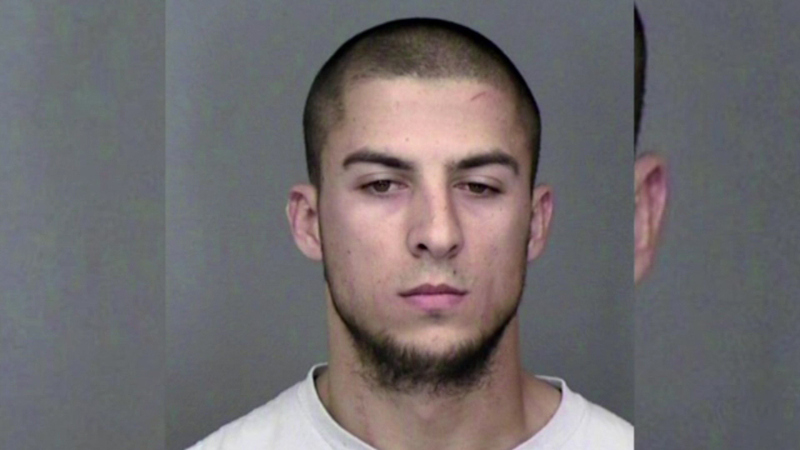 Nihad Rosic, 26, of upstate New York is charged with conspiring to support terrorists. Agents made the arrest on the Ronald Reagan Parkway earlier this month on the same day President Obama was speaking in Indianapolis. Agents say the president was never in danger.